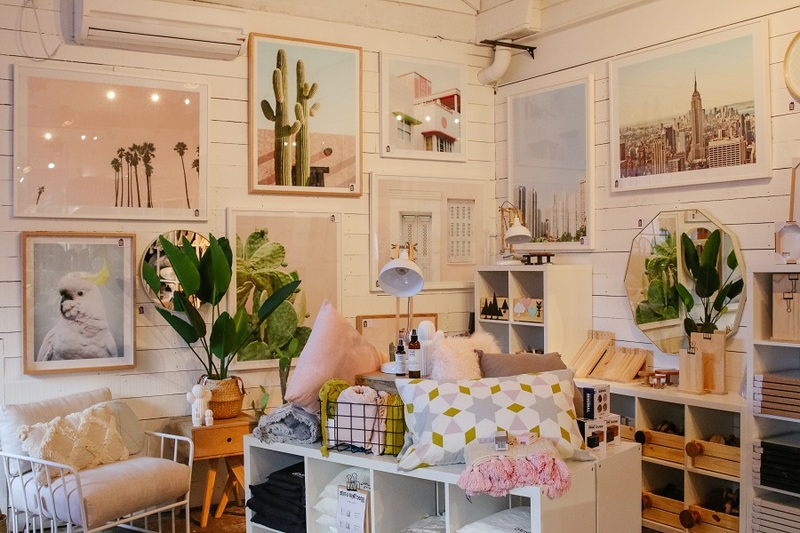 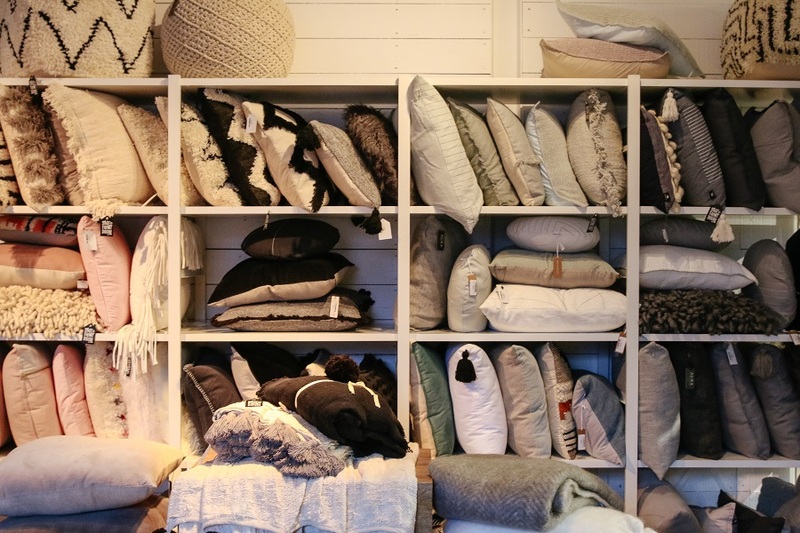 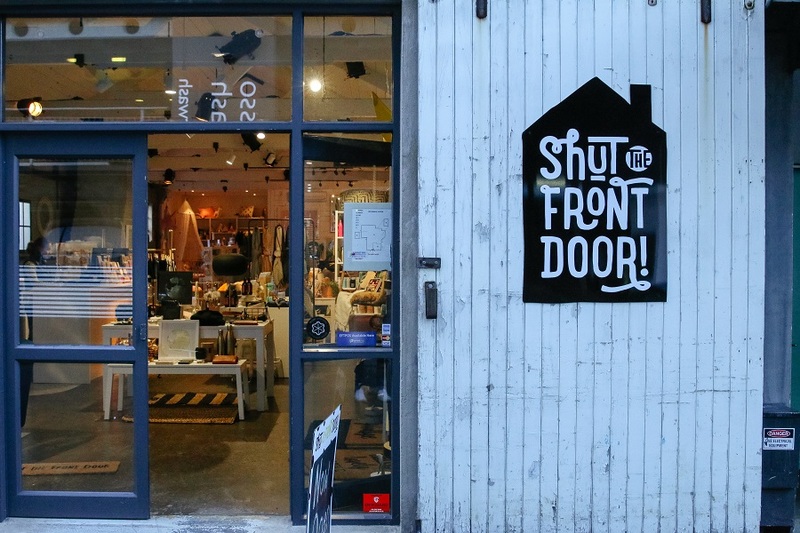 Shut the Front Door is your local destination for homewares and gifts with all the top brands and an ever changing range of homewares, art and soft furnishings. 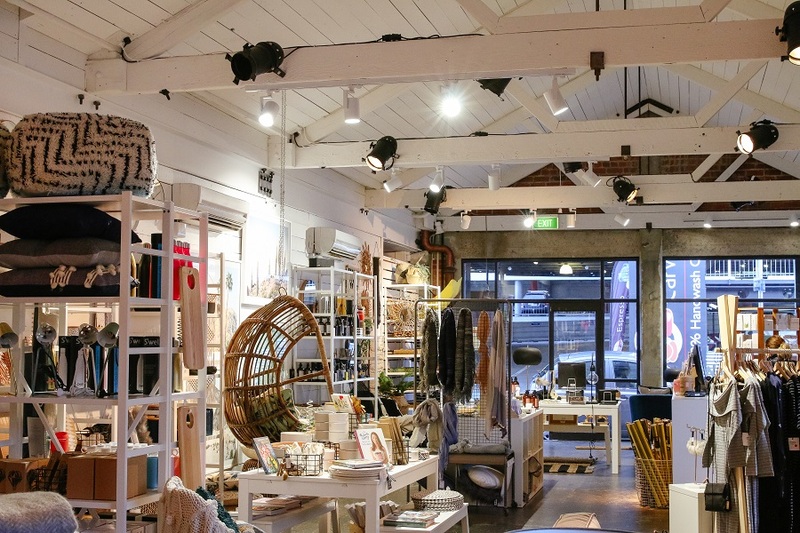 You will find something here for any gift giving occasion and something for yourself too! 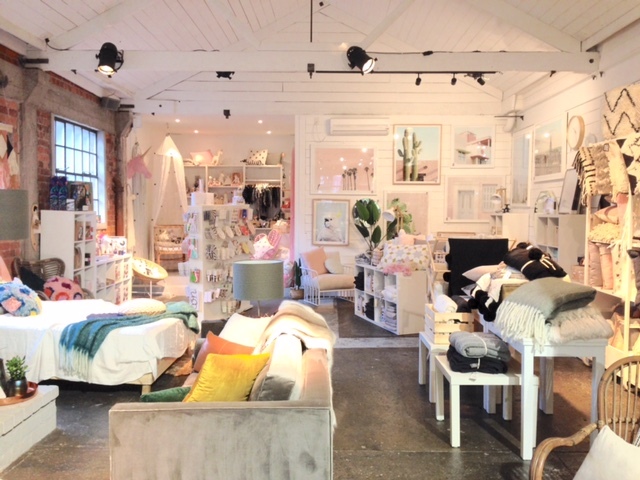 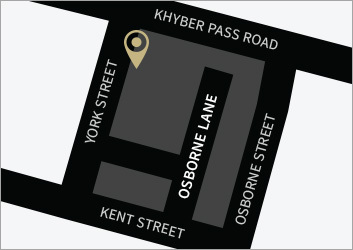 The Newmarket store in the Osborne Lane precinct is our fifth store. 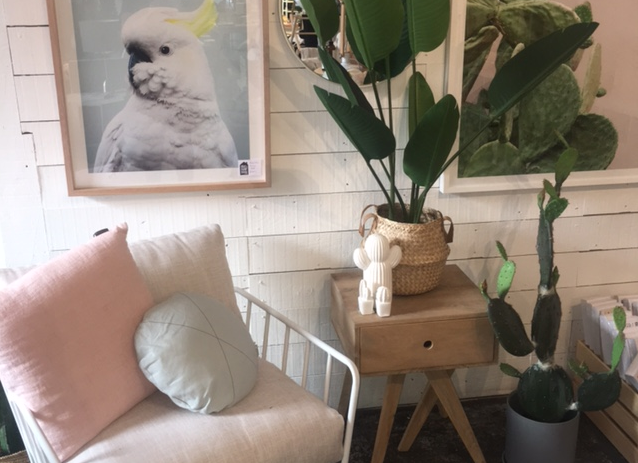 We are very excited to be opening up in this beautiful historical building that was once the home of Aucklands oldest bakery which is full of charm and character.